WASHINGTON, May 24, 2017 — The intensifying pace of international conflict and cyber events has consequences for the U.S. military and for the nation at large, Navy Adm. Michael S. Rogers (seen in the below photo), commander of U.S. Cyber Command, told a House panel yesterday. 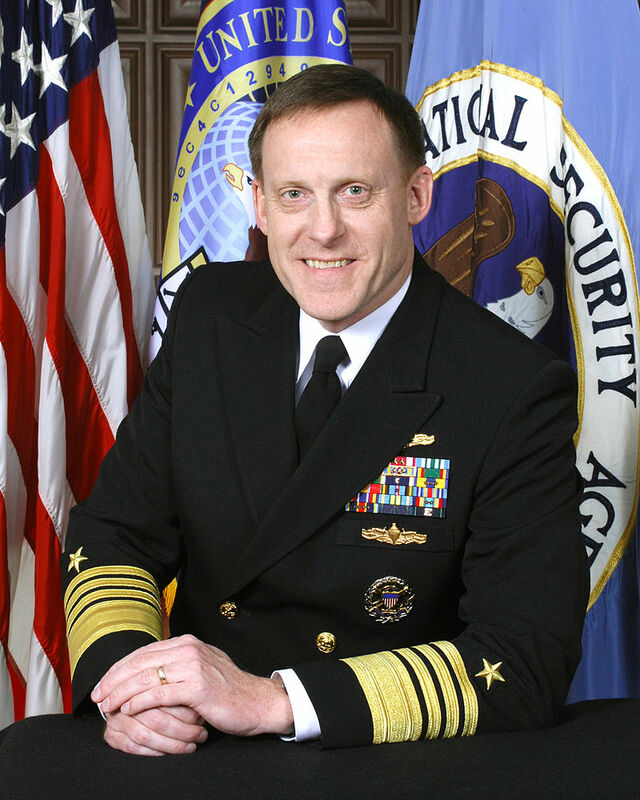 Rogers requested a budget of about $647 million for Cybercom for fiscal 2018, a nearly 16 percent increase from fiscal 2017 to fund Cybercom's elevation from a subcommand of U.S. Strategic Command to a full unified combatant command, as directed by the 2017 NDAA. Rogers created JTF-Ares after receiving an execute order in 2016 from then-Defense Secretary Ash Carter authorizing Cybercom to "task organize" for specific missions that could last to last weeks, months or longer, the admiral said in written testimony.